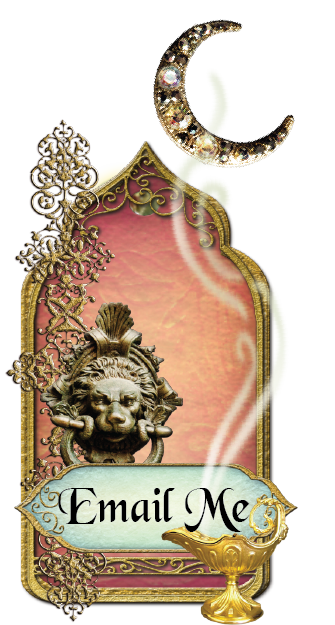 This is a piece I made a while ago while I was designing the Whimsical Frames collage sheet. 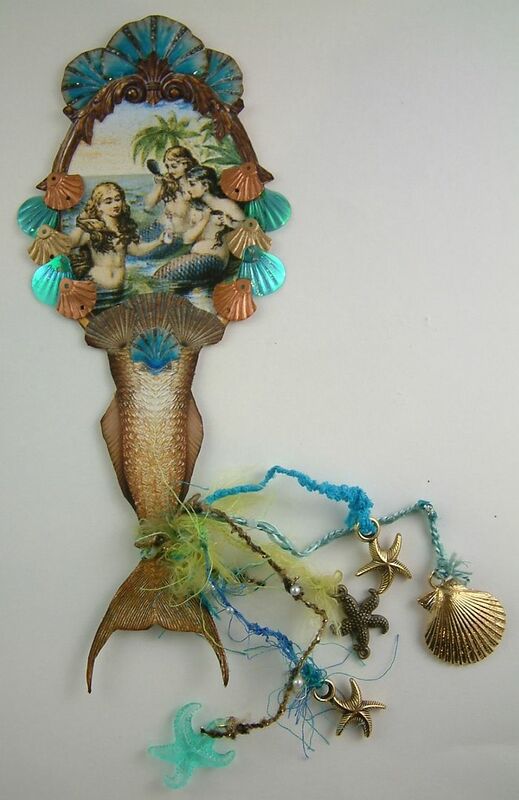 The mermaid tail, frame and teal shells are from the sheet. I used Glossy Accents to add dimension to the shells. Oh! I loved it then, and I love it still. I love it! In fact, I love everything you create. For the bookmark-did you use the cardstock version of your Whimsical Frames or did you mount it on something heavier? I have the collage sheet and can't wait to start creating! So much depth to this bookmark it looks amazing. LOVE this!! It would hold my place in a book just beautifully!!!! love this oh yes I do so magical and beautiful ..thanks for the moment of sheer joy. Wow this is gorgeous as all your projects are, this is definitely the most beautiful bookmark ever, you are such an inspiration, thanks for sharing and have a wonderful day.. Absolutely stunning, I wish I could create something so special for my mermaid journal ( which is still in the planning stages, sigh ).